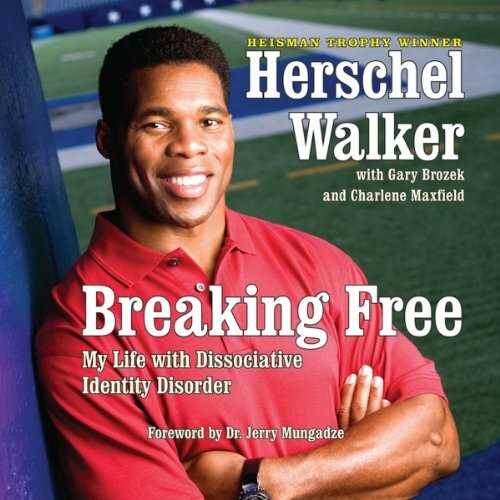 Showing results by author "Herschel Walker"
In Breaking Free, Herschel tells his story - from the joys and hardships of childhood to his explosive impact on college football to his remarkable professional career. And he gives voice and hope to those suffering from DID. Herschel shows how this disorder played an integral role in his accomplishments and how he has learned to live with it today. His compelling account testifies to the strength of the human spirit and its ability to overcome any challenge.